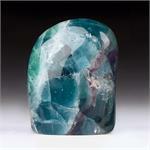 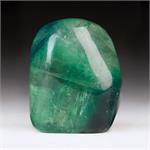 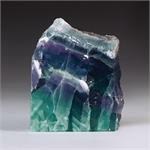 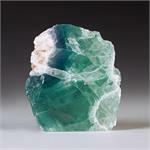 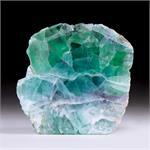 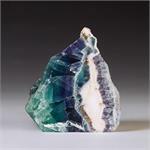 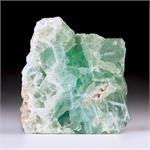 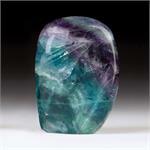 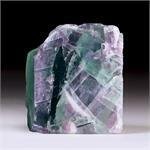 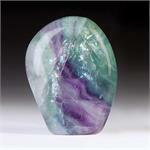 Crystal Properties: Fluorite is a calcium fluoride crystal with an octohedral growth pattern. 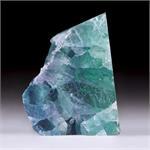 Healing Energy: Fluorite can act as a “psychic vacuum cleaner,” clearing the atmosphere of confusion, cluttered thoughts, negativity and astral contamination. 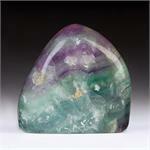 It is balancing to the third eye and to mental energies in general. 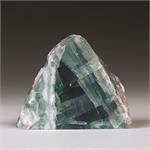 It can assist one in thinking clearly and in making subtle but important discriminations regarding the kinds of energies and people one will allow into one’s world.